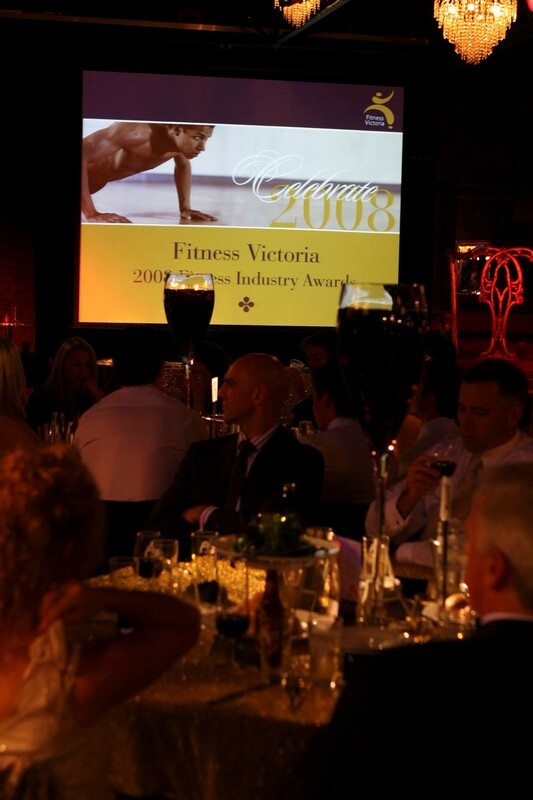 Victoria’s elite gathered for their night of nights, the Fitness Victoria Awards night at Red Scooter. As a rare and wonderful experience, the fitness enthusiasts left their compression pants and headbands at home, got glammed up and enjoyed everything the venue could throw at them (mind the pun). Between grateful acceptances and deserving winners, guests enjoyed other’s athletic ability, as Latin Dancers took to the dance floor, and were quickly followed by Fitness Victoria’s finest. 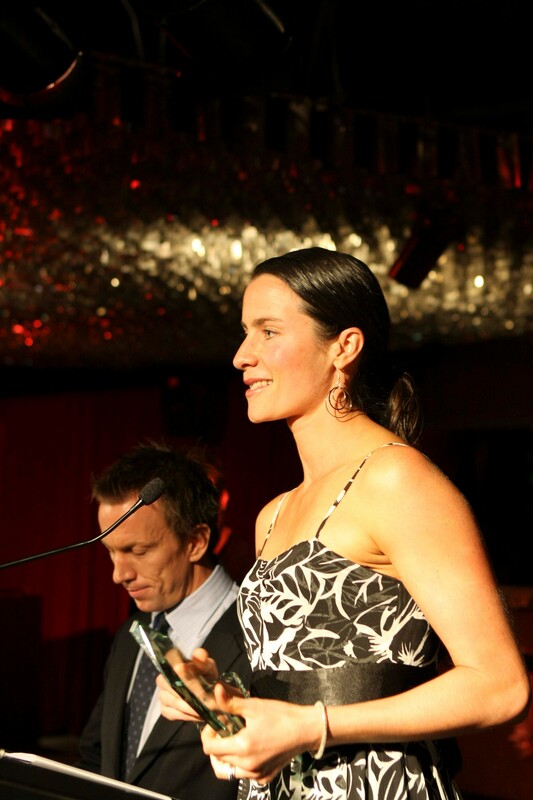 Read about other Awards Nights Red Scooter has hosted. ← 60th Are The New 21st!